bedrooms. The principal reception rooms benefit from the very special views and lovely natural light to the south westerly aspect. as the Watercress Line and runs from Alton to Alresford and the line can be seen in the distance from Old Down House. The nearby Georgian market town of Alresford is famed for its pretty streets lined with 18th century houses, cottages, boutique shops, independent retailers, cafes, pubs and everyday stores. The River Arle flows through the town and on into the River Itchen with a number of beautiful riverside walks and the watercress meadows. Further amenities can be found in Winchester (12 miles) and Alton (7 miles). including Winchester College, St. Swithun’s School, Pilgrims, Princes Mead, Bedales and Peter Symonds sixth form college. 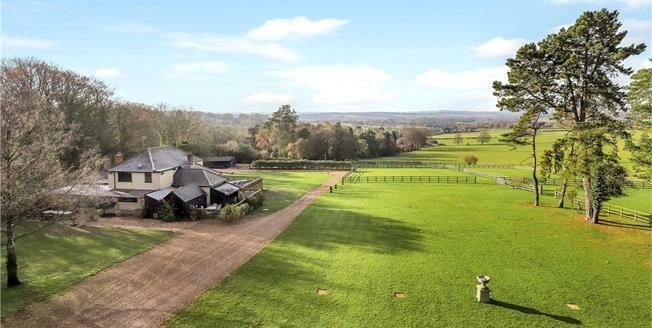 post and rail fenced paddocks, are directly accessible from the gardens and the stable block and provide the opportunity for an attractive equestrian set up or to simply continue to protect the wonderful views the house currently enjoys. East Hampshire District Council and Hampshire County Council. 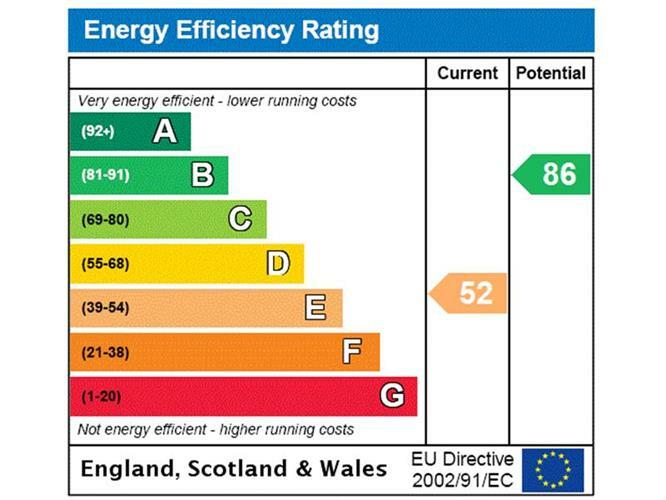 Mains water & electricity, private drainage and oil fired central heating.